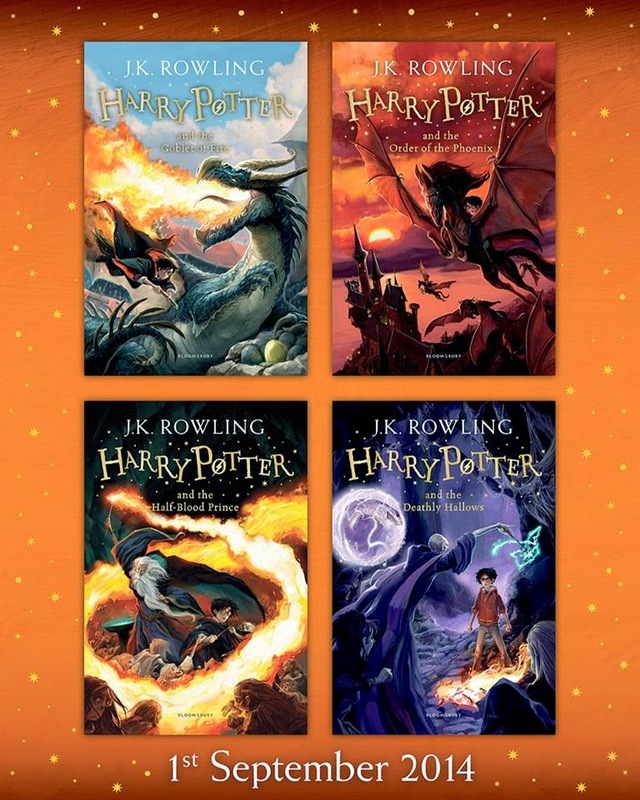 We've all seen the new covers of the first three books in the Harry Potter series as redesigned by artist Johnny Duddle. Now Bloomsbury has released the covers of the remaining books in the series and you'll surely like what you'll see. 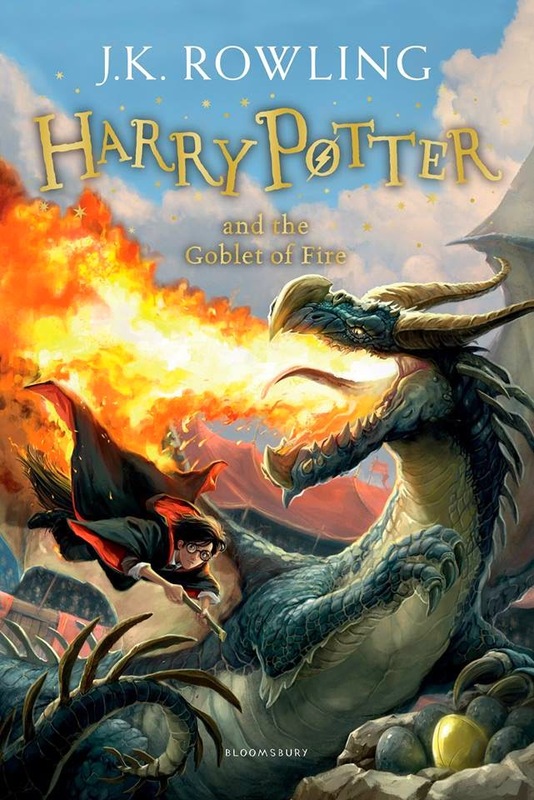 The covers are intended for the children's edition, and adults need not fret, because the series is undergoing a redesign only intended for adults. These covers are crafted by Andrew Davidson, which you will see on the jump. Should you have missed the covers of the first three books, then here they are for your satisfaction first. 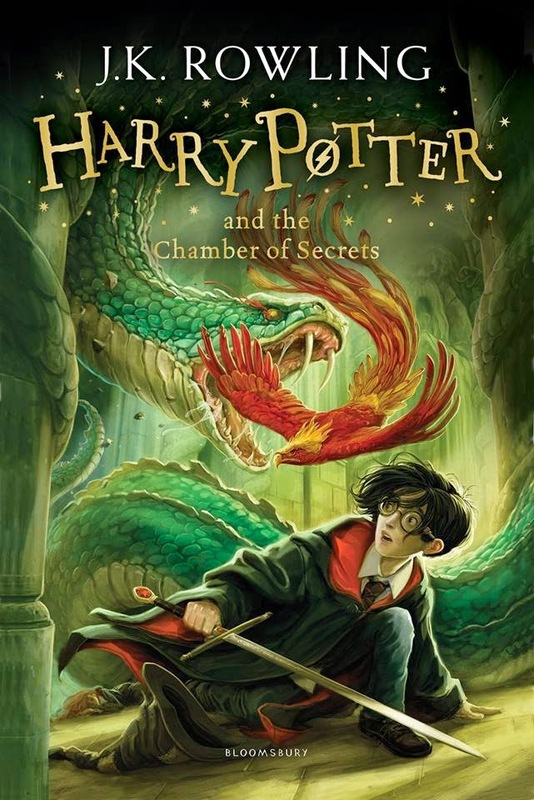 Harry Potter is lucky to reach the age of thirteen, since he has survived the murderous attacks of the feared Dark Lord on more than one occasion. 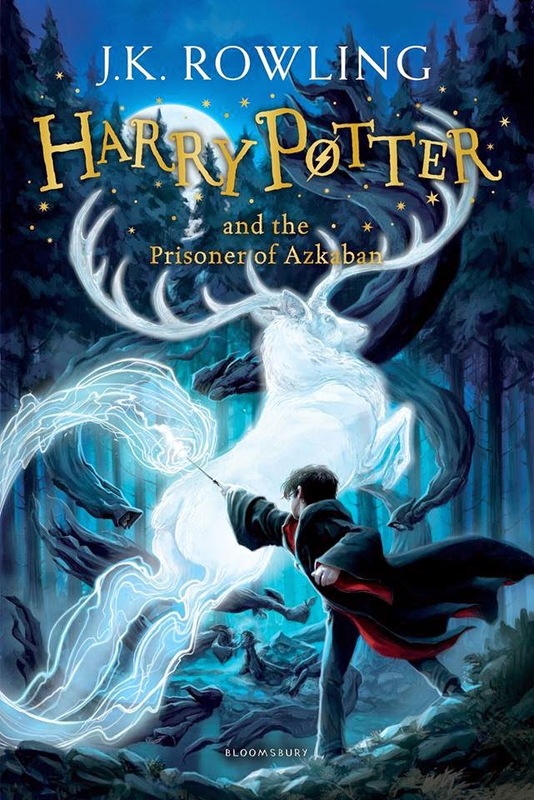 His hopes for a quiet school term concentrating on Quidditch are dashed, though, when a maniacal mass-murderer escapes from Azkaban, pursued by the soul-sucking Dementors who guard the prison. It’s assumed that Hogwarts is the safest place for Harry to be. But is it his imagination that is making him feel eyes watching him in the dark, and should he be taking Professor Trelawney’s ghoulish predictions seriously? 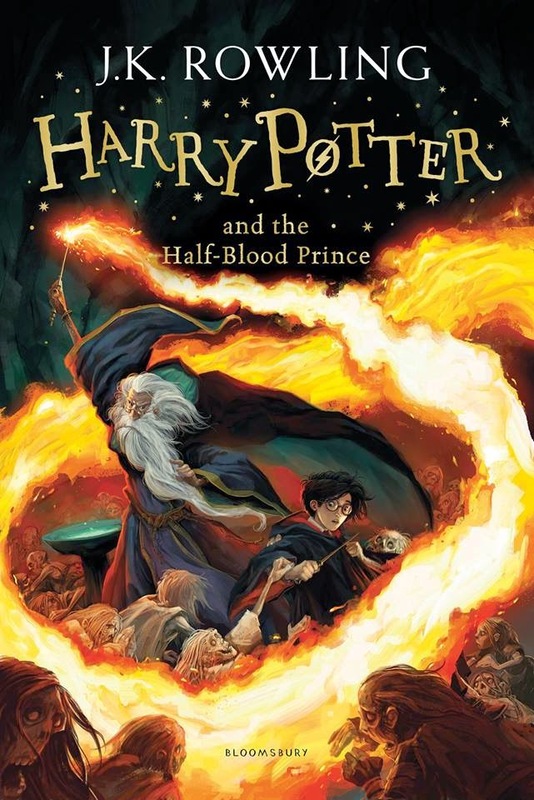 Check out the new covers for Harry Potter and the Goblet of Fire, Harry Potter and the Order of the Phoenix, Harry Potter and the Half-Blood Prince, and Harry Potter and the Deathly Hallows, courtesy of Jonny Duddle. 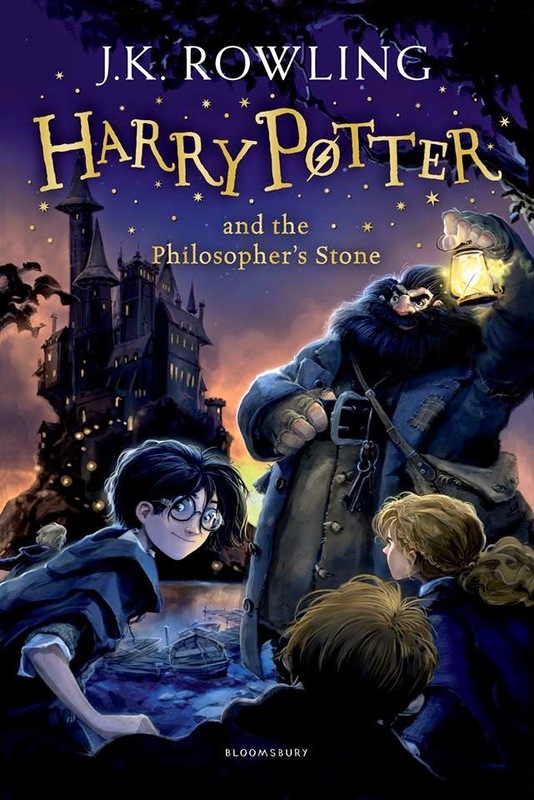 Harry Potter is furious that he is stuck at the Dursleys’ house for the summer, when he suspects that Voldemort is gathering an army, and the wizarding authorities seem unwilling to do anything. Harry’s so-called friends are trying to keep him in the dark. But he knows that Voldemort’s forces can find him wherever he is; he could be attacked at any moment. 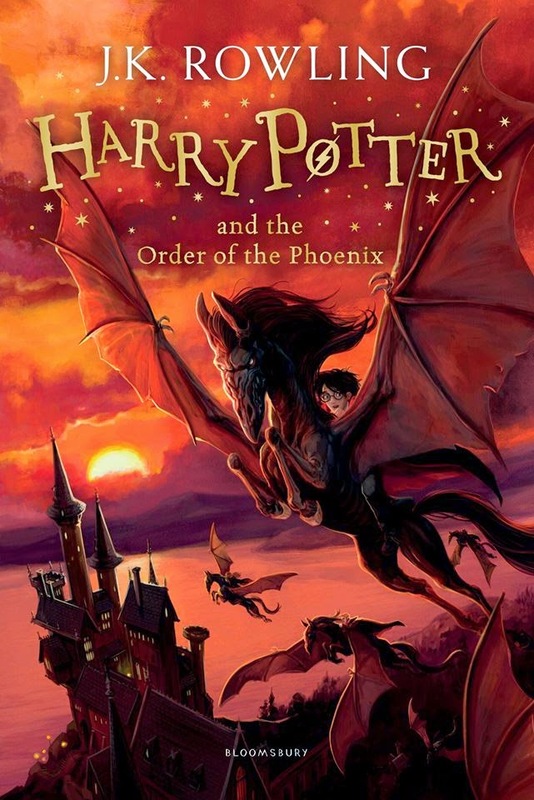 Harry is finally rescued from Privet Drive by members of the Order of the Phoenix – a secret society first formed years ago to fight Voldemort – and discovers that maybe he is not alone in this battle after all. 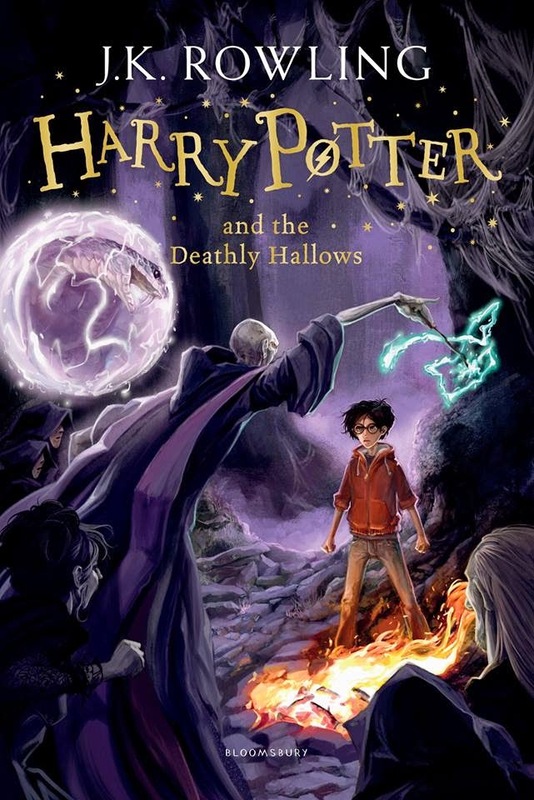 The redesigned Harry Potter series from Bloomsbury will be available on September 1, 2014.